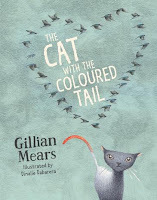 Check out these new fiction and non -fiction titles from 30-31 August Spectrum, you can request them from the Library. After an unfortunate incident in an airport lounge involving an immovable customs officer, a full jar of sun-dried tomatoes and the capricious hand of fate, Oliver meets Alison. In spite of this less than romantic start, Oliver falls in love with her. Immediately. Inexplicably. Irrevocably. 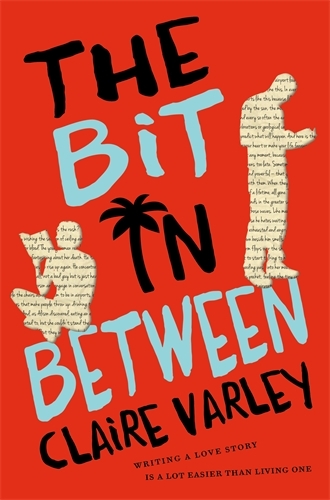 With no other place to be, Alison follows Oliver to the Solomon Islands where he is planning to write his much-anticipated second novel. But as Oliver's story begins to take shape, odd things start to happen and he senses there may be more hinging on his novel than the burden of expectation. 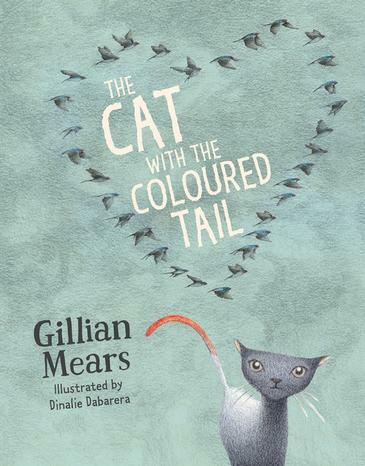 As he gets deeper into the manuscript and Alison moves further away from him, Oliver finds himself clinging to a narrative that may not end with 'happily ever after'. Charismatic photographer and ex-ranger Jason McNeil lives and works in the iconic Daintree forest in Far North Queensland, the oldest surviving rainforest on the planet. Jason encounters the reclusive and awkward Swede Nils Bergstrom, who is searching for a cure for an horrific disease which he encountered in Africa, which also occurs in the Daintree. When Nils disappears, Jason, assisted by his girlfriend, Sunita, a masseuse at a Port Douglas resort, starts to ask questions. Jason and his friend Steve, a member of the local Yalanji people, head into the rainforest along the notorious CREB track and undertake a treacherous hike up Roaring Meg creek. They locate Nils but in tragic circumstances. Even though the police are now involved, Jason continues with his own investigation, which brings him into danger as he gradually exposes a web of competing interests. 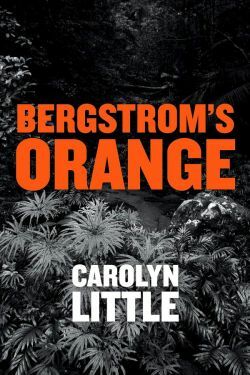 This entertaining and informative contemporary thriller explores the growing interest in biodiscovery and the modern crime of biopiracy, against the back-drop of the beauty and challenges of the Daintree World Heritage site, a startling contrast to the laid-back and popular resort world of Port Douglas. The author's grandparents came from German-Jewish banking dynasties, and perished in concentration camps. That is almost all he knew about them, his father rarely spoke of their family history or heritage. But when he passed away and Simon received his father's old papers, a story began to emerge. The Gutmanns rose from a small Bohemian hamlet to become one of Germany's most powerful banking families. They also amassed a magnificent, world-class art collection that included works by Degas, Renoir, Botticelli, Guardi, and many others. But the Nazi regime snatched from them everything they had worked to build: their remarkable art, their immense wealth, their prominent social standing and their very lives. Simon grew up in London with little knowledge of his father's efforts to recover their family's prized possession. It was only after his father's death that Simon began to piece together theclues about the Gutmanns' stolen legacy and the Jazi looting machine. 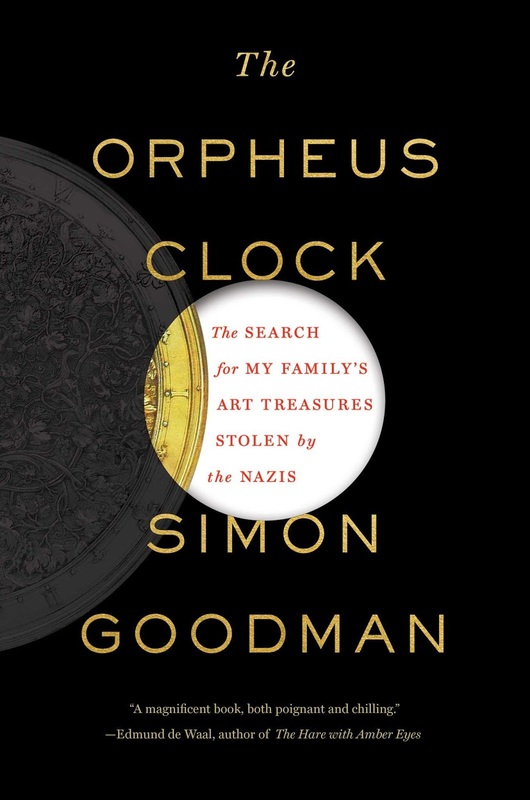 Through painstaking detective work across two continents, Simon has been able to prove that many works belonged to his family and to successfully secure their return. This book reveals a rich family history almost obliterated by the Nazis. It is not only the account of a twenty-year long detective hunt for family treasure, but an unforgettable tale of redemption and restoration. Is Australia a racist country? The question persists, in spite of our multicultural success. 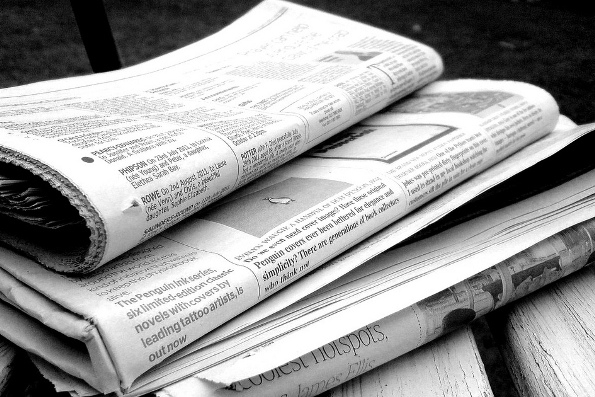 Race continues to be a lightning rod of public debate. Australia may be relaxed and comfortable about many things, but it remains unsettled about matters of race and culture. The Racial Discrimination Act is Australia’s first federal human rights legislation. A landmark law, the RDA has had a profound impact on race relations. 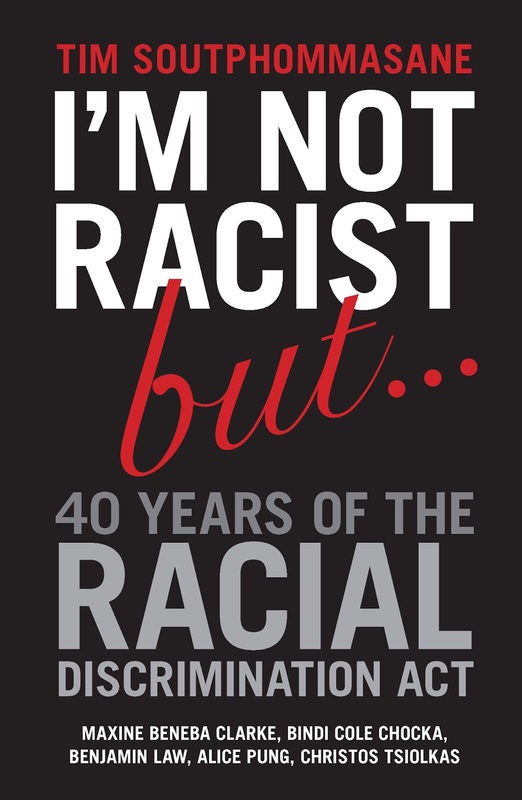 Published to coincide with the 40th anniversary of the RDA, this book provides a considered, accessible reflection on Australian racism, the limits of free speech, the moral and philosophical dimensions of bigotry, and the role of the RDA in our society’s response to discrimination. An unprecedented spate of murders in the 1990's - seven in just three years - made Goulburn jail the most feared prison in Australia. Inmates who were sent to the towering sandstone menace, located an hour and half south west of Sydney, declared they had been given the death sentence. Every man who entered the prison was marked for death, and not because of his crime. In the Killing Fields you were murdered because of the colour of your skin. The worst race war in the history of Australian prisons saw four groups; the Aboriginals, the Lebanese, the Asians, and rest, wage a vicious and uncontrollable war as they battled for control of the prison drug trade. Every day there were stabbings. Every day there were bashings. And when they weren't being bashed or stabbed, they were being murdered... 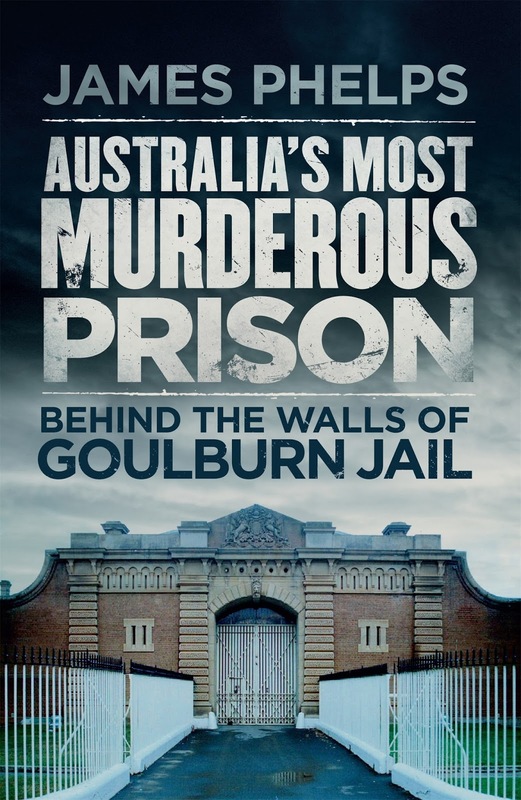 The vicious riot, the one that saw guards belted with didgeridoos and stabbed with broken broomsticks, put an end to the segregation that saw Goulburn jail the only prison in the world to separate men by race. It also ended the Killing Field. But soon something far scarier would rise, something called SuperMax... Called a variety of things from "Australia's most secure prison'' to a "hell hole'', SuperMax is the only prison has seen complaints referred to the United Nations. All white walls and solitary confinement, it is where Australia's most evil men are locked away. It is home to Ivan Milat, to the Cobby Killers, to Bilal Skaf, and to Bassam Hamzy to name a few. And soon you will meet them all; murderers, rapists, terrorists. This is Australia's Most Murderous Prison, the Killing Fields, Inside the Walls of Goulburn Jail.